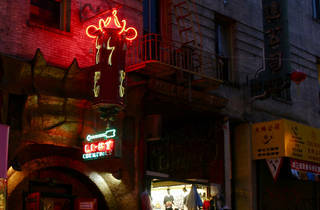 Explore the back alleys of Chinatown and learn the stories behind those glorious old neon signs that keep the neighborhood aglow. 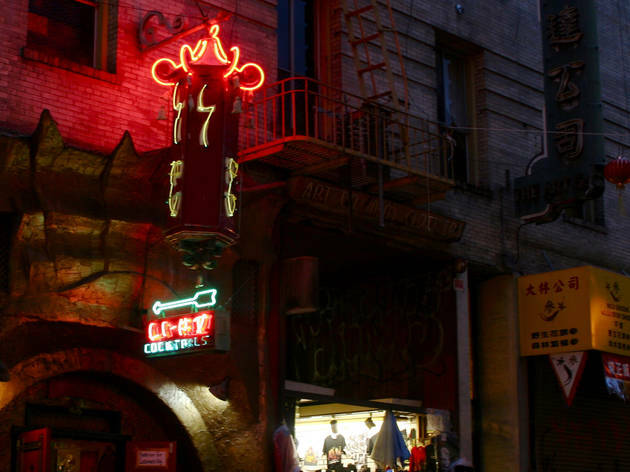 This two mile stroll is guided by the author-photographer team behind the book San Francisco Neon, Al Barna and Randall Ann Homan. These two know a thing or 20 about preserving these colorful relics, but a lively Q&A is encouraged so come armed with your curiosity.